Home / Featured Posts / GOOD FRIDAY, GREAT PEOPLE, INGENIOUS COLLABORATIONS … IT’S GOT TO BE IITS SOCIAL. When we realised that our first IITS Social fell on Good Friday, we knew that we had to make it extra special. And so we rocked up to Rich Mix in the morning armed with cake, coffee and a cunning plan to bring out the best in our creative guests. They arrived one by one with very little idea of what lay in store, but it wasn’t long before our select group of photographers, videographers, journalists, film-makers were swept up into a flurry of activity. Our host Fusion opened the session with a question about the art of collaboration. 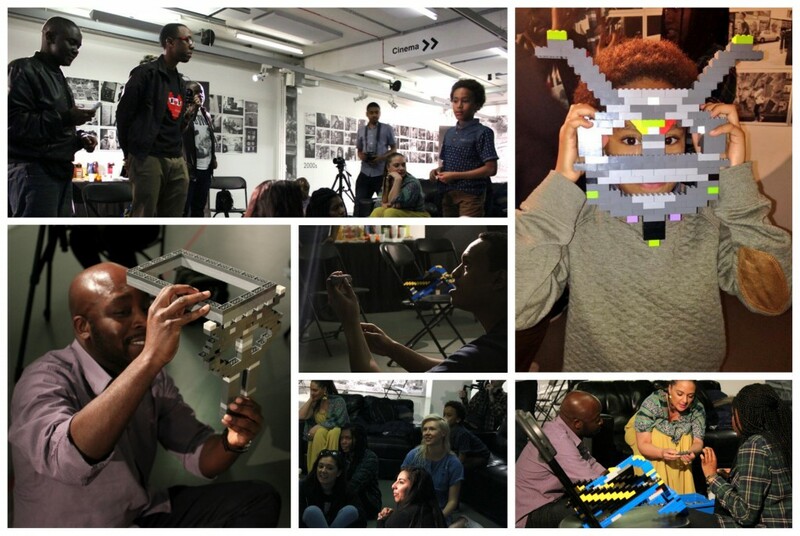 A wide range of views and ideas were shared and then immediately put to the test as IITS Social guest Bwoywonder set a one word brief to create a version of his award-winning Lego masks. We dived into our designated boxes of Lego with childlike enthusiasm. We broke stuff, built stuff, made mistakes, and tried our new approaches, all under the watchful eye of our “boss”, who warned that our time to present was ever approaching. No stranger to deadlines to himself, the Lego architect has turned around pieces for the likes of Converse, Will.I.Am and MTV, sometimes with only 24 hours to deliver. With a playful air of authority he demanded to inspect our handy work. All three teams shared their take on the Lego mask. From lop sided industrial expressions to Aztec visions, each team modelled their creations and explained the concept behind it. My team went for an alien-styled mask which was worn by Solomon, a nine-year old creative who confidently led our team to success. As our first IITS Social drew to a close strangers became friends, ideas were shared and participants exchanged creative gifts to put in the personalised Lego bags, created by the IITS team. 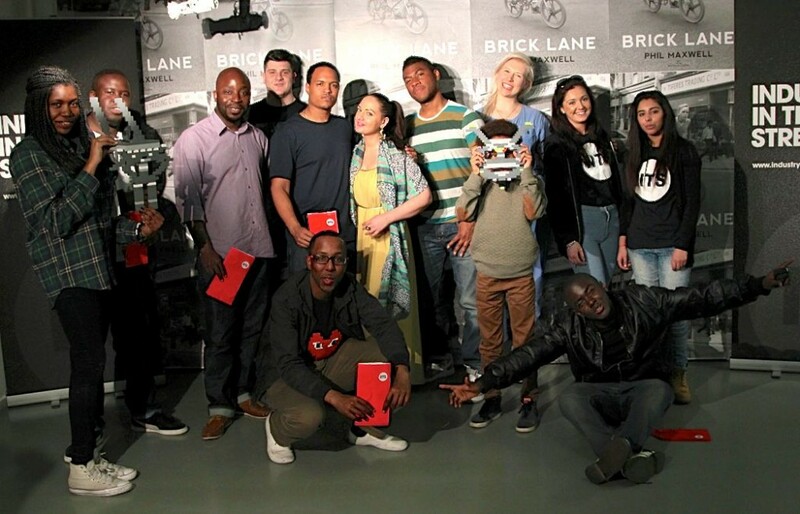 Big thank you to Rich Mix for hosting the event and Bwoywonder for sharing his wisdom. Keep your eyes peeled for future IITS Socials. We think this just might take off.